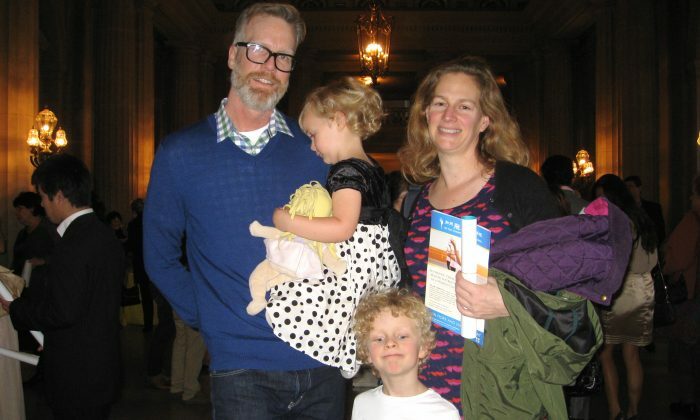 SAN FRANCISCO—Jeff Veen, vice president of product design for Adobe, brought his family to see Shen Yun Performing Arts and loved it. “It was a wonderful example of cultures we were not very familiar with,” Mr. Veen said. 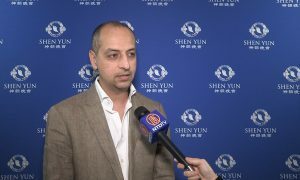 Shen Yun, the premier classical Chinese dance and music company, is based in New York and tours the world each year with an all-new performance. 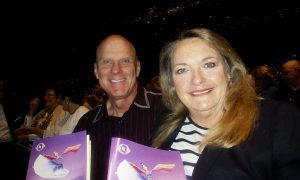 The Veens attended Shen Yun at San Francisco’s War Memorial Opera House on Jan. 10. “Our children go to a Mandarin immersion school, so we were very interested to come because this is about an example of Chinese cultural expression,” said his wife, Julie Veen. Through the universal language of dance and music, Shen Yun aims to bring China’s rich history and culture to life onstage. It features stunning displays of ethnic, folk, and classical Chinese dance pieces, many of which tell traditional stories and legends. 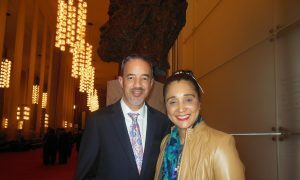 Mr. Veen said he and his family loved Shen Yun, and he commended its beauty and “incredible dancing,” he said. He added that the digital backdrop was beautiful and he had never seen anything like it before. Mr. Veen also admired the beauty of the dancers’ costumes, which are vividly colored and handmade. 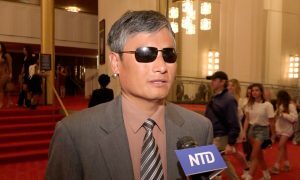 “Every costume in a Shen Yun performance is presented with brilliant colors, displaying a splendid spectacle,” Shen Yun’s website states. 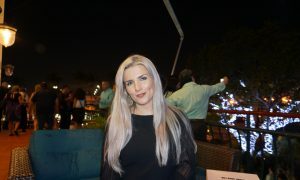 “We were near the orchestra, so it was fun to watch the orchestra play the different parts as well. 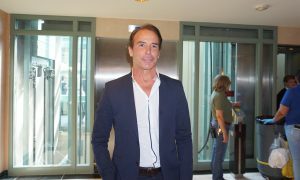 We liked that a lot,” she said. Shen Yun’s live orchestra accompanies the dances with both Chinese and Western instruments, which combine to form a unique sound. Its program also features vocal and instrumental soloists. We’re very glad that we came. 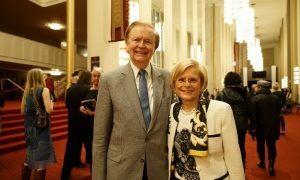 “We’re very glad that we came,” Mrs. Veen said.